The passage of time and the seasons is a common theme on Decaseconds. As the Northeast struggles out of winter and into spring, I wanted to spotlight some fundamentally “summer in New England”-ish images. Boston in early summer hasn’t yet become miserable and sweaty yet, and is instead a sea of crisp flags and bright flowers and blue skies. 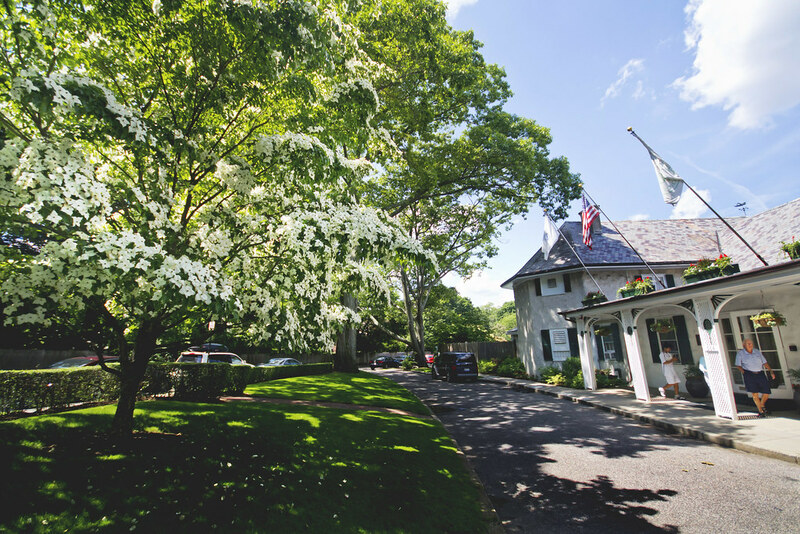 At Longwood Cricket Club, the New England of the twentieth century is preserved. 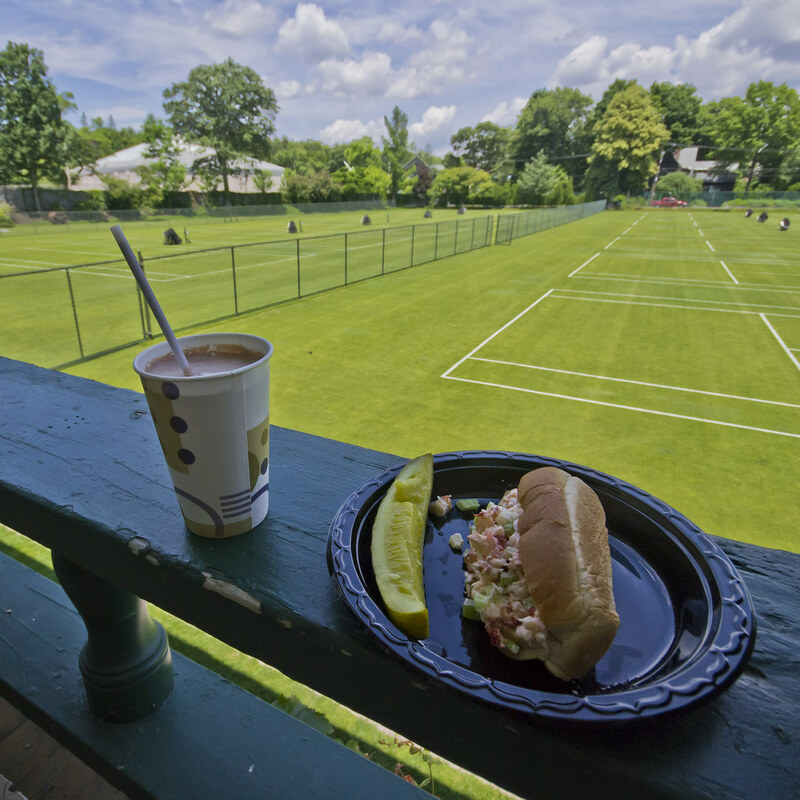 Inside that club, on the porch above the immaculate grass tennis courts, is the perfect place for a frosty chocolate milkshake and a buttery roll filled with lobster meat. New England prep at its finest. 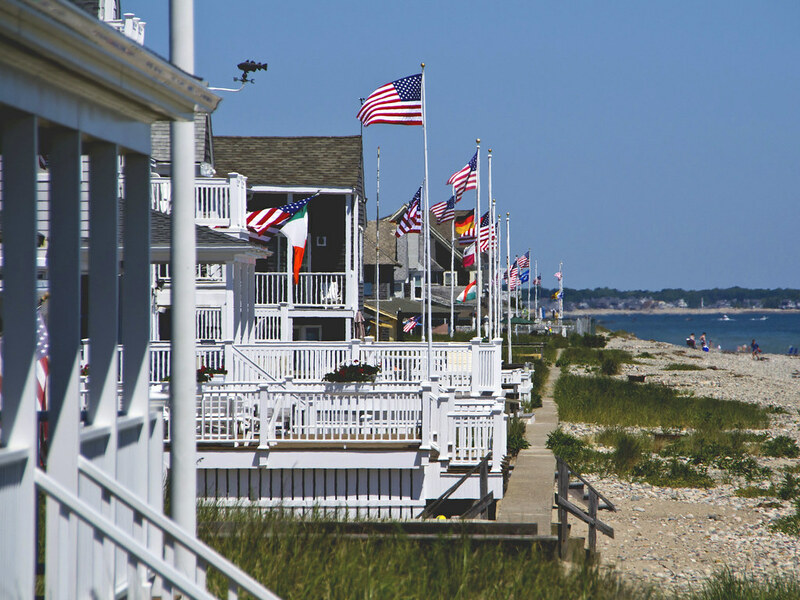 And just outside Boston is Humarock, this charming seaside community of even more flags and sea grasses and ocean-smoothed rocks. The American flag has never looked so good. 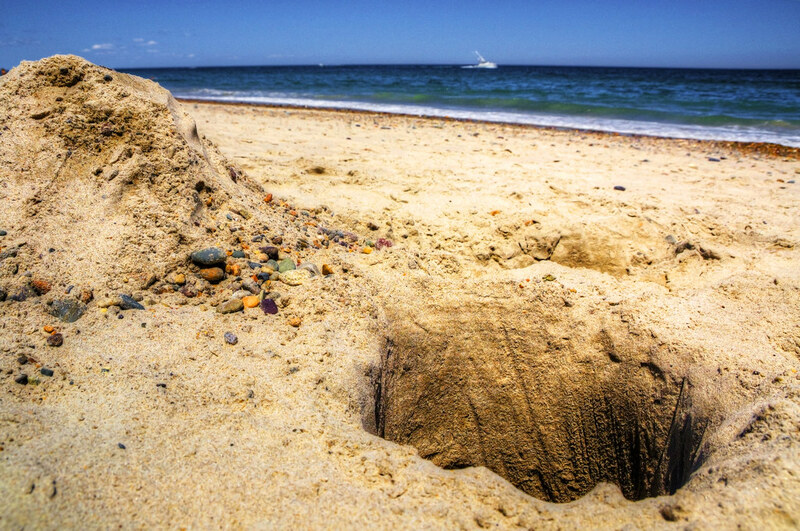 The texture of the sand and the color of the pebbles might shift, but the Atlantic and Pacific share a propensity for sand castles. Though I’ve shown some of the west coast’s work in the past, this is my first castle (of a sort) from Humarock beach near Boston. The Longwood Cricket Club of Boston, MA no longer plays cricket. In fact, its members haven’t really played cricket for more than 100 years. What they do play is tennis, and they have acres of gorgeous grass courts on which to do so. 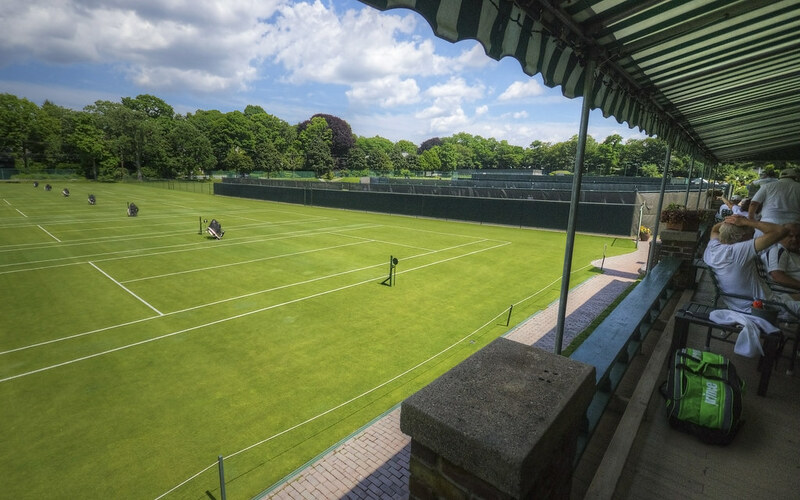 On this particular day, as members relaxed on the front porch, the grass courts were empty. A massive storm the night before (that I also had a chance to photograph) meant that the courts were too wet. The view was perhaps all the more surreal for the juxtaposition of crowded porch and empty courts. So much of New England looks like a post card, but I have to admit that this town green in Weston, MA is particularly charming. 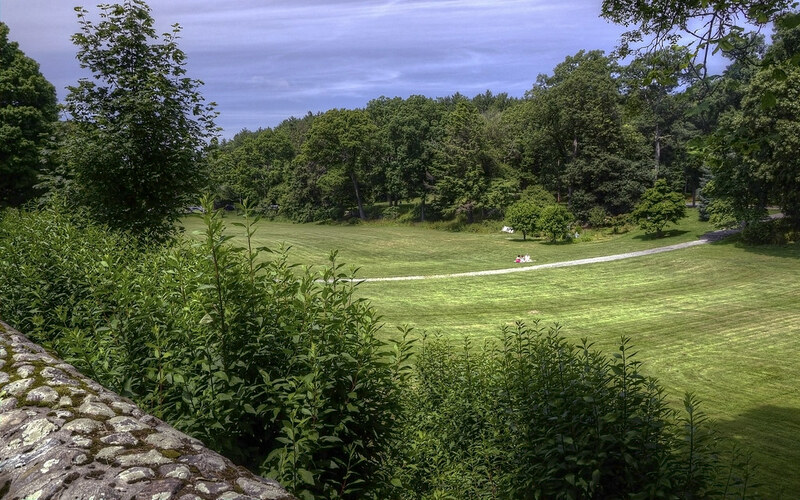 The whole concept seems idyllic: this enormous expanse of flawless grass, with an ancient stone wall on one side and a stand of trees on the other. The young family picnicking in the middle makes it perfect.